More than 800 slot machines fill the first floor of the Hialeah Park Casino. South Florida's latest casino is located right beside the historical hotspot Hialeah Park Racetrack on East 32nd Street. Hector Santiago knows the racetrack well. "It's a change from what it was 30 years ago," he said. "I used to come to the track here. It looks nice." Upstairs, it's a full house in the poker room. With more than 20 tables, managers are already asking for more. Opening at 7 a.m. Wednesday, to a line outside, customers haven't stopped coming in. So far, there's been about 50,000. 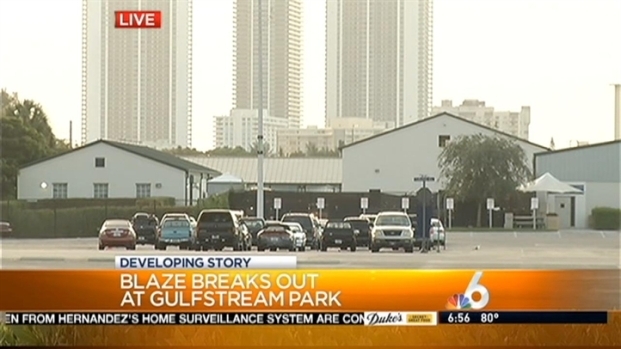 A fire left a barn at Gulfstream Park charred, but officials said visitor activity at the racing park and casino should not be affected. NBC 6's Julia Bagg has the story. "We love being in Hialeah. This is our home. This is our community," Casino President John Brunetti Jr. "We get tremendous support. Most of our customers live within two to five miles of here." "I enjoyed the little time I was here," Shenita Dixon said. "I didn't win but $5. That's better than nothing." Only open for five days, a customer has already won $21,000 on a slot machine. Customers aren't the only ones winning. Employees are too. More than 300 have been hired so far and more jobs are on the way. The next phase of the casino is adding entertainment venues. 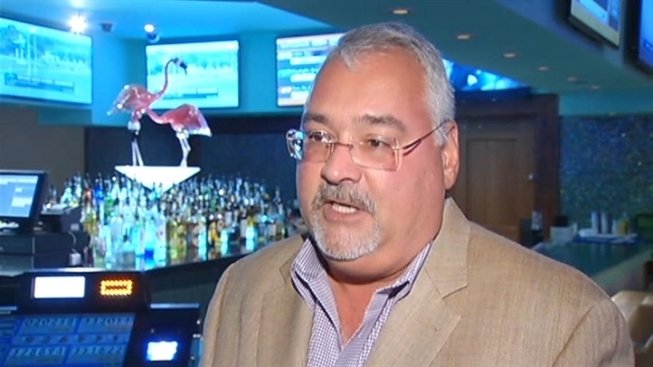 Brunetti said for the people of Hialeah, and the city itself, it's gold. "The public is so enthused," he said. "It's just the greatest thing that's happened in our community in a long time."